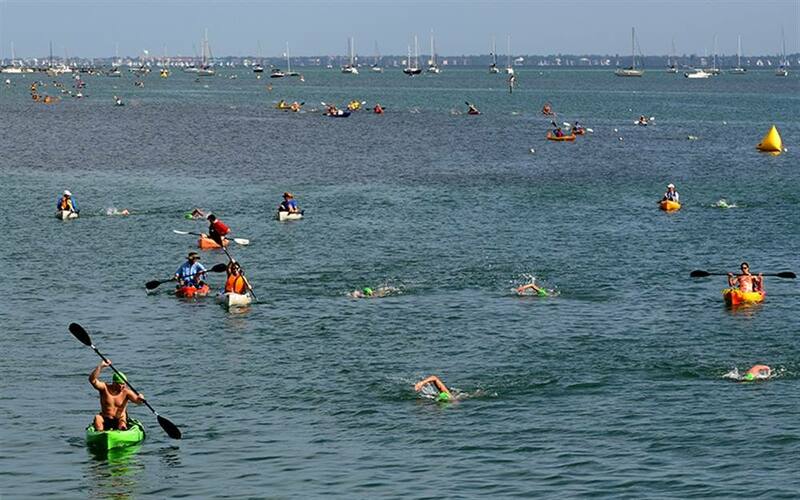 Swim Around Lido Key 2017 in Sarasota, Florida kicks off the 2017 United States Masters Swimming national open water swimming championship season. Race founder and director David Miner explains the sold-out race in its third year, "The race is a U.S. Masters Swimming National Championship race with 140 solo swimmers coming from 27 different states. The competition will be stiff. 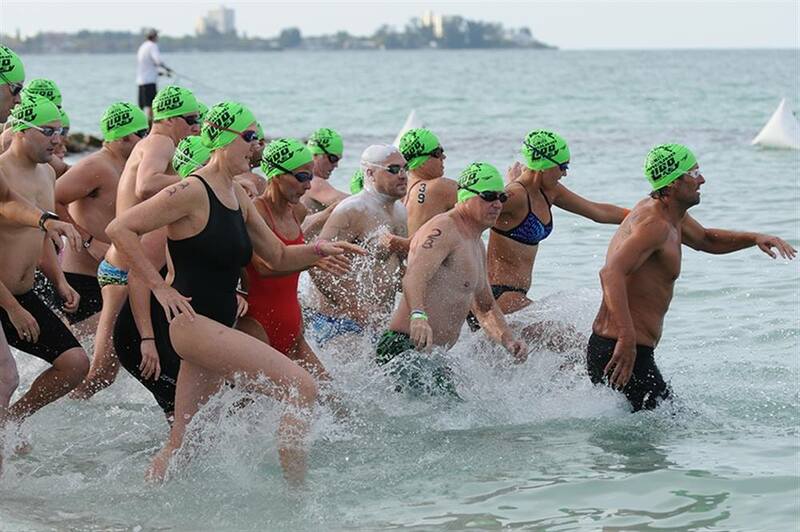 We also have 25 relay teams competing for bragging rights. 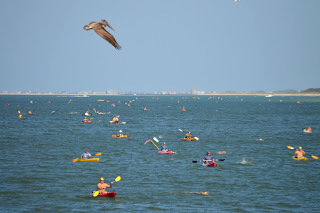 We have both 2-person relays and three-person relays where the swimmers are paddling for each other in kayaks when they are not swimming themselves." With so many athletes competing in the 7-mile race, Miner needs help. 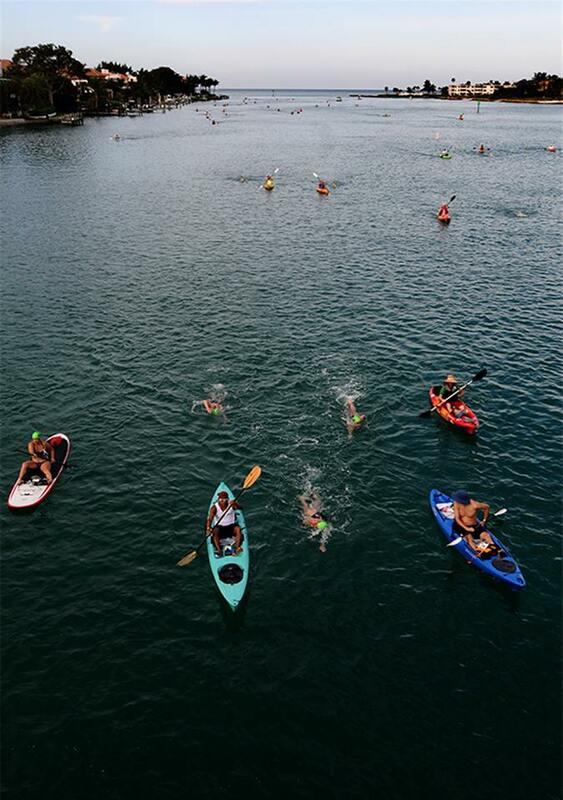 "Six more kayakers are needed for Swim Around Lido Key on April 22nd. 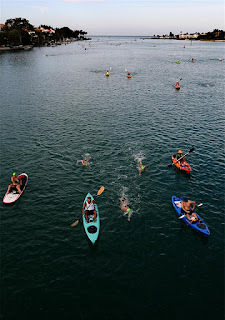 If you have kayaking experience, we will assign you to a swimmer and give you a US$60 gift card, a race t-shirt, a race mug, a goodie bag, and a free meal. Register here." 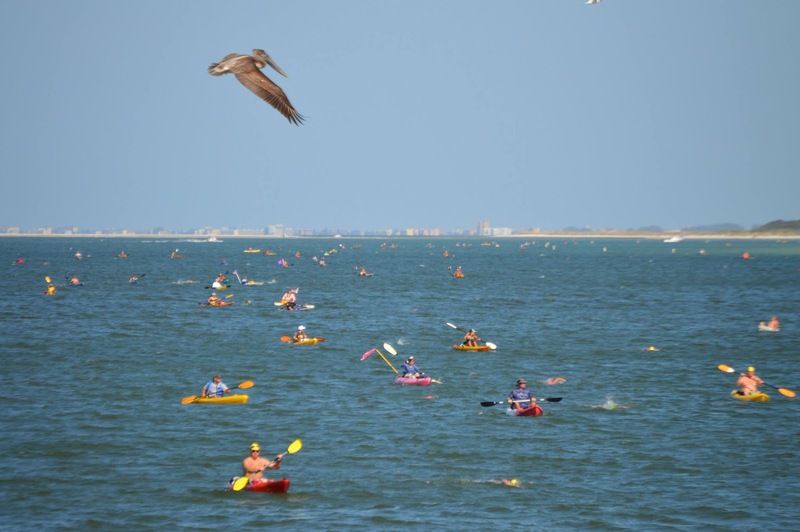 Last year, the weather conditions led the 2016 race to be cancelled, but the reviews from the inaugural 2015 race were outstanding. 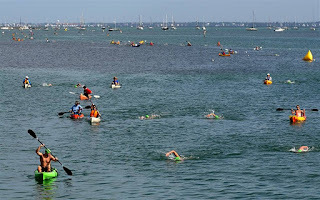 For more information, visit www.swimwithoutlimits.com.